NEW FOR 2019! International Shipping Available! DRAGON STORM 1600 W 110-240V Power Supply Brand New! 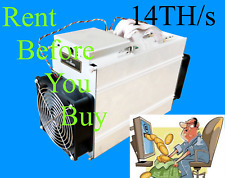 Bitcoin/Altcoin Mining!